4/22/19: Both Course are Open with Carts today. Carts are restricted to the Path. NEW Par 3 Course League: Our new Par 3 Course League starts Monday Morning April 29th. We’ll have a meeting for those interested Monday April 22nd at 10am. More information here. Free Cart Fee: Download the StonyCreek App and your next cart fee is Free. Plus use the app for GPS, Scorecard, Booking Tee Times, Course News & More. Get it Here. 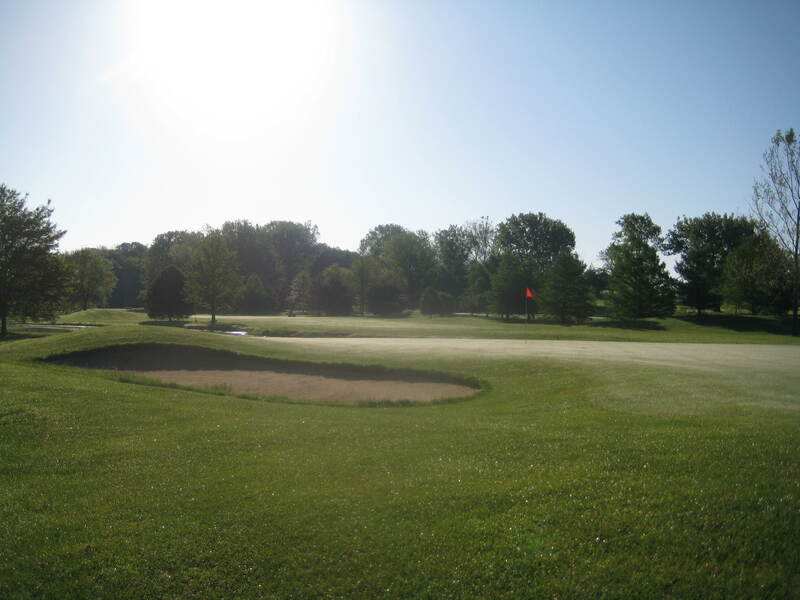 Greens on the 18 Hole Course: Click here on the update regarding the condition of the Greens on our 18 Hole Course.